Choral octavo PDF. 47 pages. 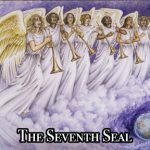 Unique settings of four old hymns. 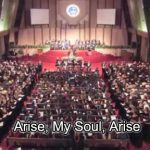 There Is A Fountain: An a capella medley of the title hymn along with “Are You Washed?” and “Nothing But The Blood.” It begins slowly and softly with unison women singing the opening phrase “There is a fountain….” Later, the tempo picks up into a camp-meeting style for the other two hymns. Amazing Grace Kaleidoscope: An energetic, up tempo, Gospel style. A tour de force of lines from other hymns — not a medley — but an interleaving of lyrics, such as the example below. Amazing grace, how sweet the name of Jesus sounds.